Say you’re a fan of Game of Thrones — or you envision yourself living in a drafty castle or surrounded by dragons. These fancy home decors are right up your alley. 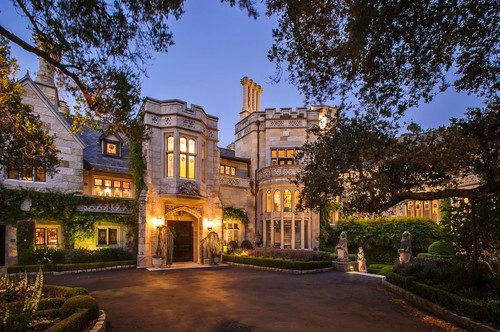 Go big and have your entire home designed like a castle, but with all the modern amenities inside. 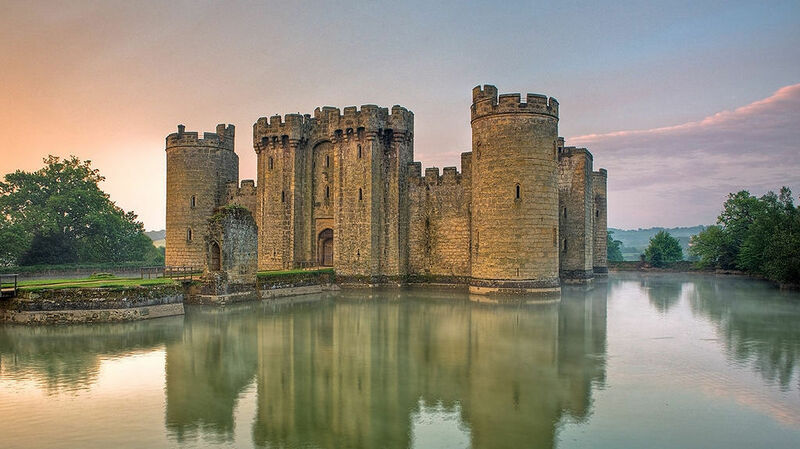 You won’t have to worry about chamber pots or invading armies when you’re nestled inside this beautiful castle home. 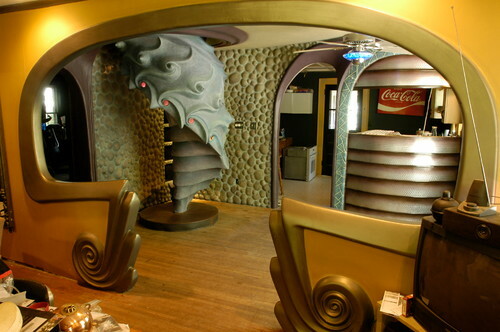 Daenerys Targaryen may find this ridiculously amazing room perfect, from the dragon-inspired staircase to the rocky walls. 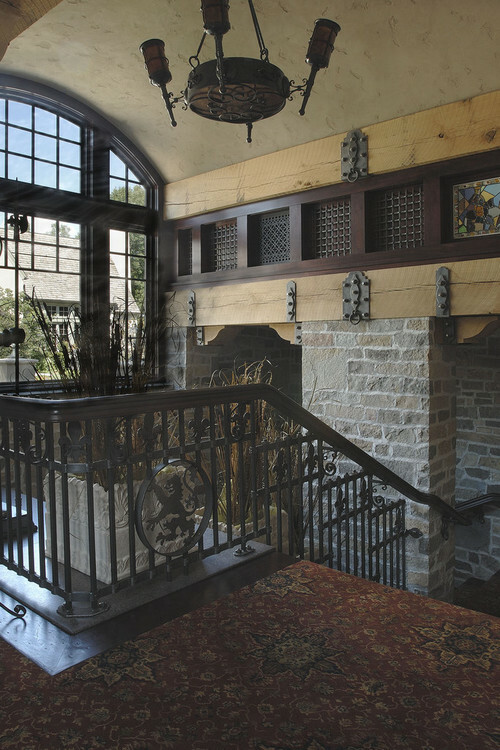 Rustic Staircase by Minneapolis Building Supplies Big Wood Timber Frames, Inc. 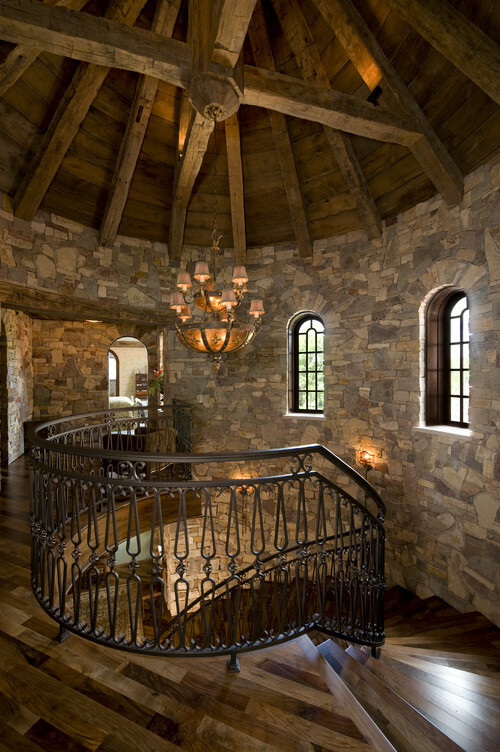 This gargantuan stairwell incorporates solid wood beams and brickwork that are very Game of Thrones-ish. This beautiful dining room doubles as a library. The chandelier, while fitted with electric flames instead of real candles, looks like it came directly from a Game of Thrones set. 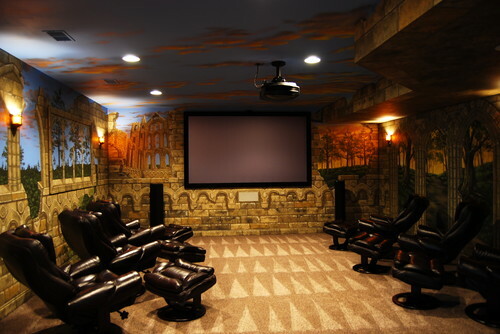 What better place to park yourself while watching Game of Thrones than a custom-painted home theater designed to look like it came from the series itself? Do I spy a reference to House Lannister on this glorious bannister? While it may also represent the Royal Standard of Scotland, the whole place has a pretty solid Game of Thrones vibe. 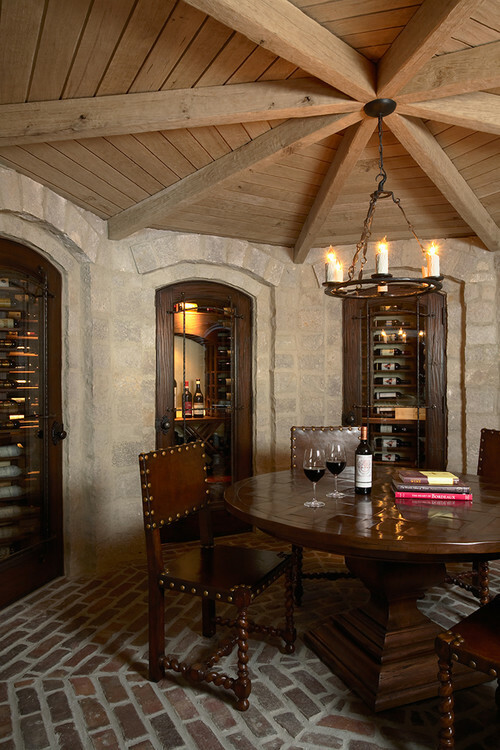 This incredible wine cellar definitely reminds me of the Round Room, where you’ll find The Book of Brothers. This is where the stories and deeds of each member of the Kingsguard from the last three centuries are recorded. 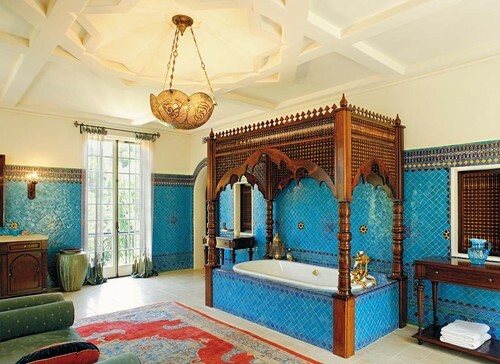 It looks like King Joffrey might be getting ready to bed down for the night in this magnificent bedroom. I adore this detailed, intricate bathroom design that, despite the bright tile, might be found somewhere in King’s Landing. 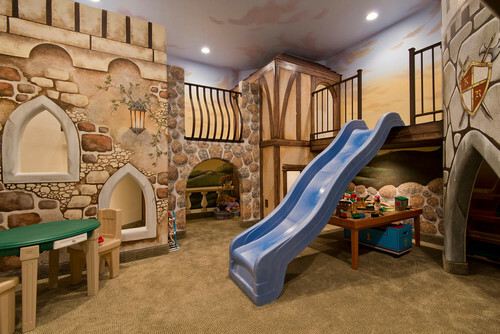 While Game of Thrones is strictly adults-only, you can incorporate a castle theme in your kids’ playroom, and the good news? This sort of design would age right along with your kids.